Detroit producer Tall Black Guy is back at it again with his very dope & soulful remixes. This time he reworks Philly soul singer Bilal’s “Free” joint that was originally produced by V.A. producer Nottz. 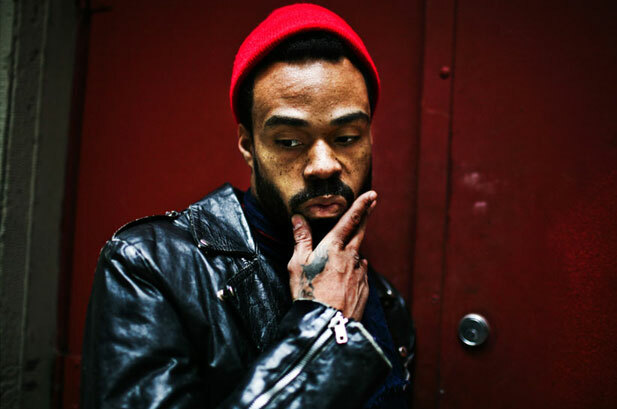 After you peep that dope TBG remix make sure you also check out a bonus acoustic version of Bilal’s “Think It Over” jawn too….